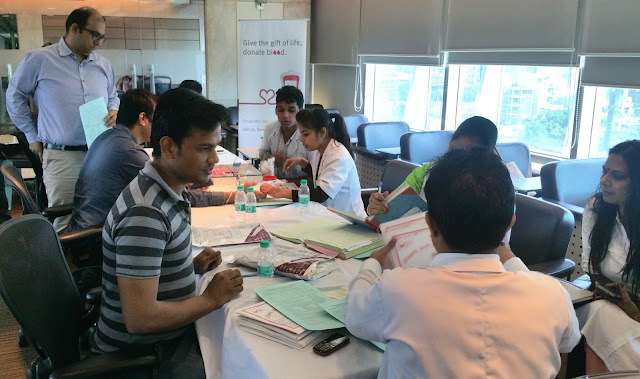 Emaar India organised a Blood Donation Camp in Gurugram today in collaboration with Indian Red Cross Society (IRCS). The event details are appended and photographs are enclosed herewith for your reference. 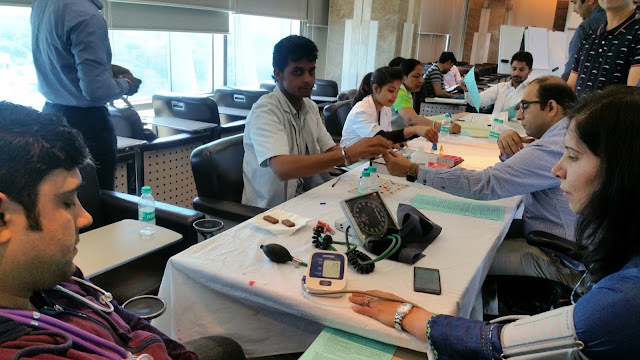 Emaar India, the leading global property developer in the country, organised a Blood Donation Camp in Gurugramtoday in collaboration with Indian Red Cross Society (IRCS), a leading ISO 9001:2008 certified blood bank. The camp was organised at the Emaar Business Park office of the Company at Sikanderpur Chowk, where volunteers participated with great enthusiasm. 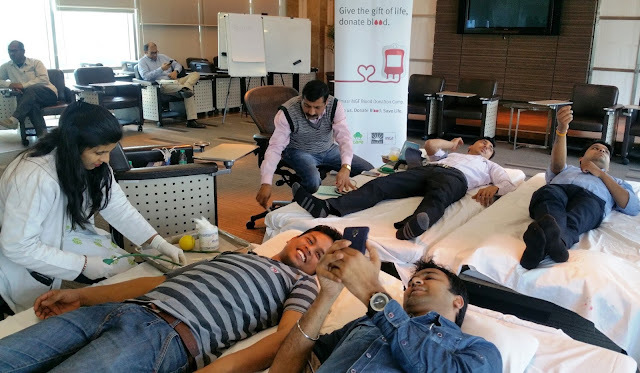 The blood donation camp is a regular part of the company’s social initiatives held under its CSR wing EMCARE(EMaar Community of Aware and Responsible Employees) that believes in ‘Welfare for All’.